Being a real estate agent has been my dream since I was a child. It was my family’s own relationship with our own wonderful broker that made me aspire to this career: one that would make a positive difference in people’s lives. Cultivating relationships, discovering and meeting needs, assisting in accomplishing goals, and helping people achieve their dreams have always been passions of mine. I have had great success as a Realtor and can attribute my high client satisfaction and favorable outcomes to my passions for real estate and helping people, combined with superior communication/negotiation skills and dedication to success. 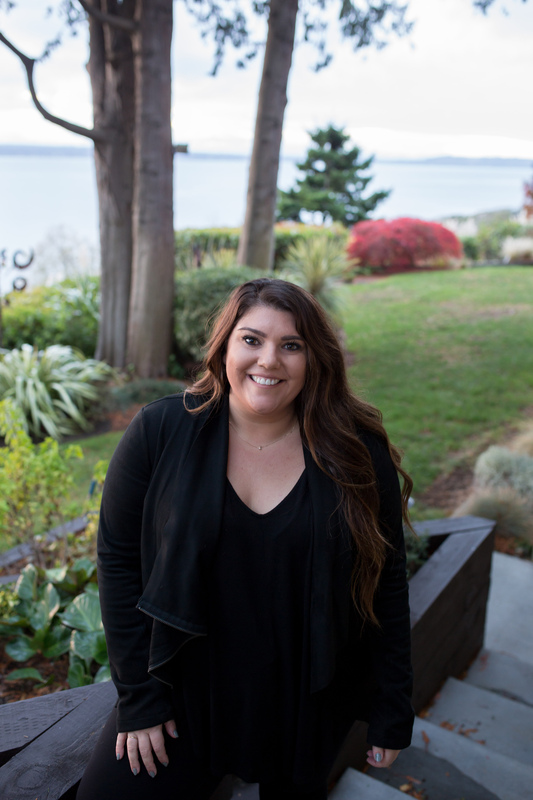 I am a lifelong resident of Edmonds and care deeply about the community. I graduated with my bachelor's degree as salutatorian from Seattle Bible College. When I can, I spend my free time volunteering as a leader for the Lynnwood/Terrace YoungLife program. As a young professional with zeal and devotion, I bring fresh energy combined with professional knowledge to achieve my client's real estate needs. I conduct business with integrity, loyalty and dedication that you can trust. As your trusted real estate adviser, you can be confident that working with me will mean you are working with someone who has your best interest at the forefront of all that she does. The market place is constantly changing. Technology constantly evolving. I am committed to keeping pace in today’s challenging real estate environment. I offer sellers cutting edge professional staging, photography, and videotaping to put them ahead of the competition. Please tour my recent listing presentations by visiting my website, GinnaDemme.com or my Facebook Page, Ginna Demme Windermere North. For the buyers I represent, I offer quality negotiating techniques to put them in the driver’s seat. Whether selling or buying, my goal is to always meet or exceed your real estate needs and expectations!